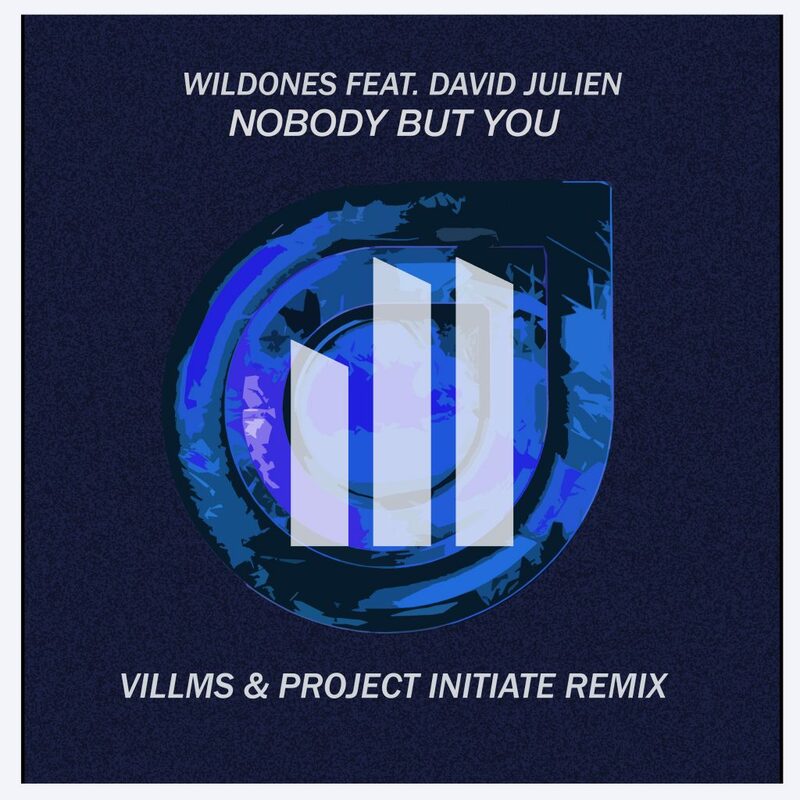 Our buddy Villms is back with a remix of “Nobody But You” by WildOnes featuring David Julien. What Villms didn’t tell me, but I found out on my own was this was for the remix competition (You can find here). I didn’t hear any of the other remixes, but after hearing what our buddy has made, everyone has some big competition. He has created a progressive house remix that is just an overall feel good remix. You hear this and you’ll immediately get a smile on your face. It is perfect for all scenarios and to be honest it is amazing to hear how good it is especially seeing where Villms has come from. Check it out now!